Hello everyone! 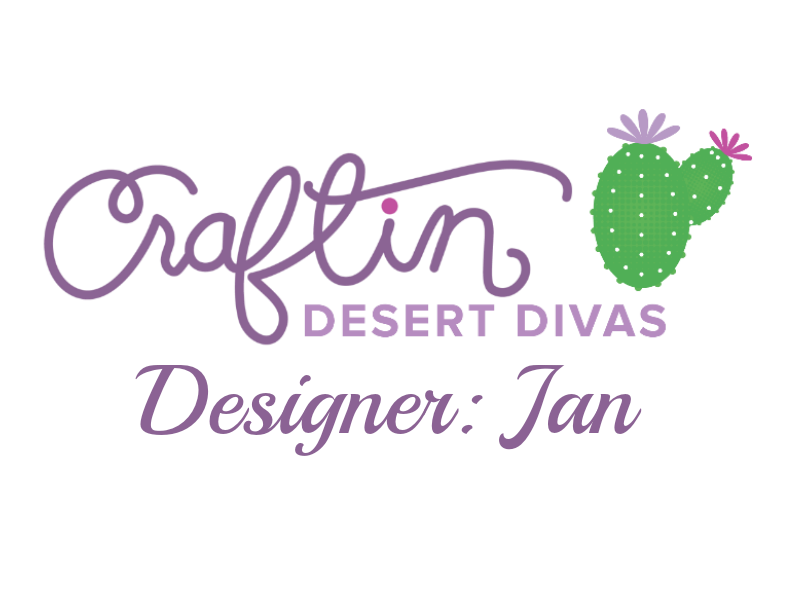 Jan from handcraft hobby here with you on Craftin Desert Divas Blog today. 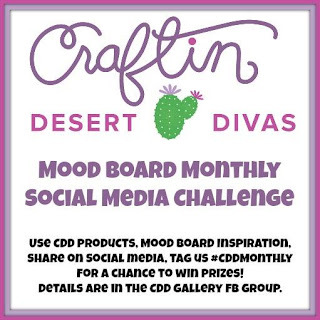 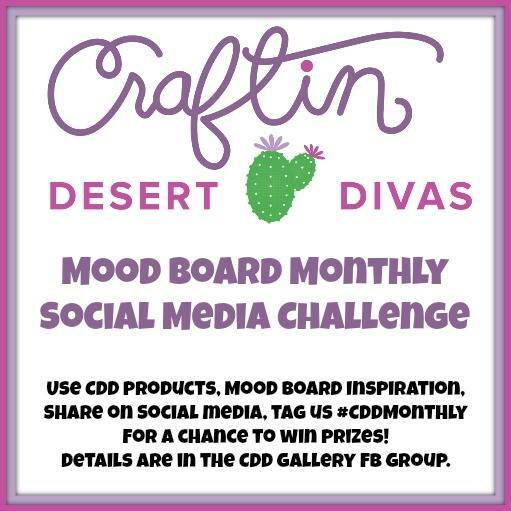 Inviting you all to join us for our CDD August Social Media Mood Board Challenge. I began by stamping and heat embossing the adorable mushroom coffee shop as well as the coffee troll from Coffee Trolls stamp onto some Canson Mixed Media paper. I used Zig Clean Color Real Brush Markers as well as Koi Coloring Brush Pens as my watercoloring mediums. 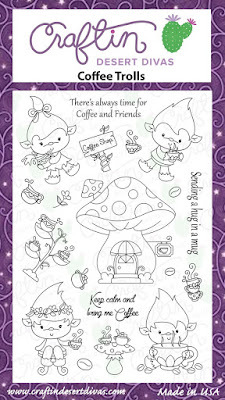 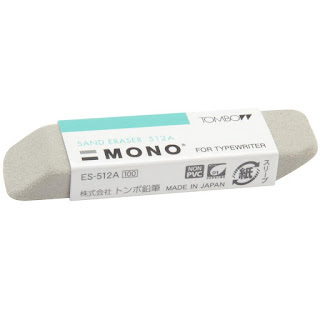 They're quite easy to handle especially when you heat embossed the images. 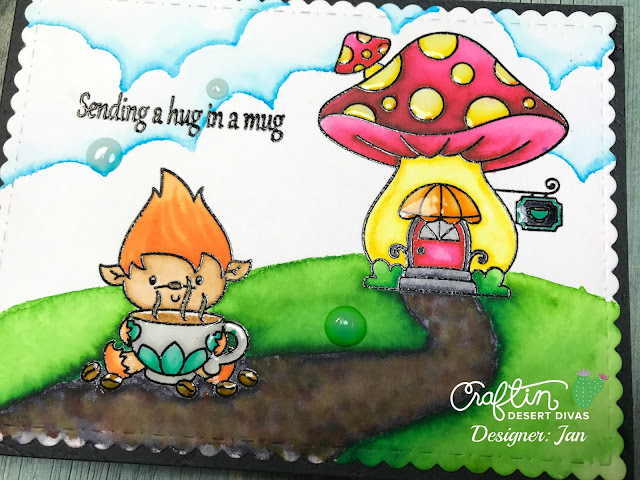 I freehand drawn the path using brown and gray colors and used green for my hills. 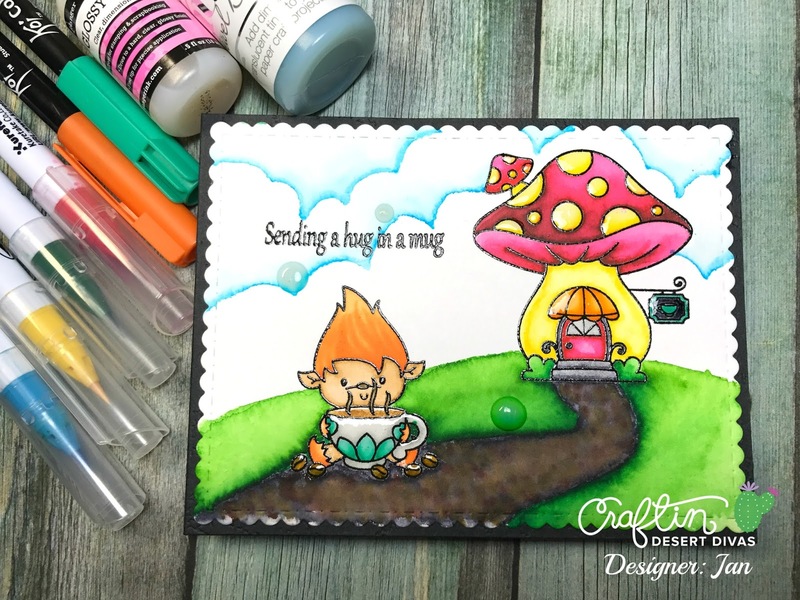 Before I did my sky I stamped and also heat embossed the sentiment on top left corner. 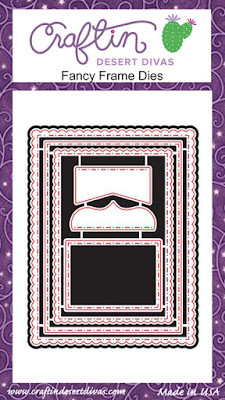 I then used Fancy Frame dies to cut my panel for small scallop decorative edges. 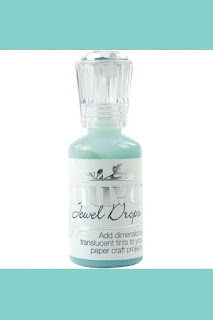 To finishe it off I dropped Nuvo Jewel Drop - Sea Breeze here and there. 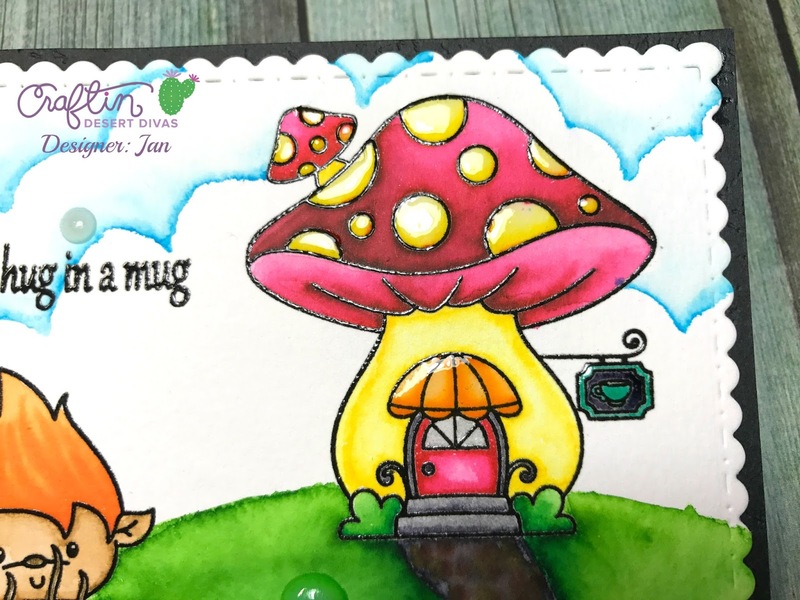 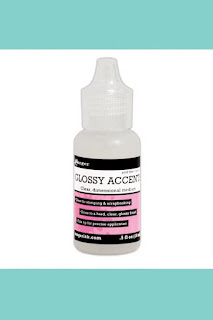 I can't stop using them :) as well as Glossy Accent on the mushroom and the coffee mug. And it's done! 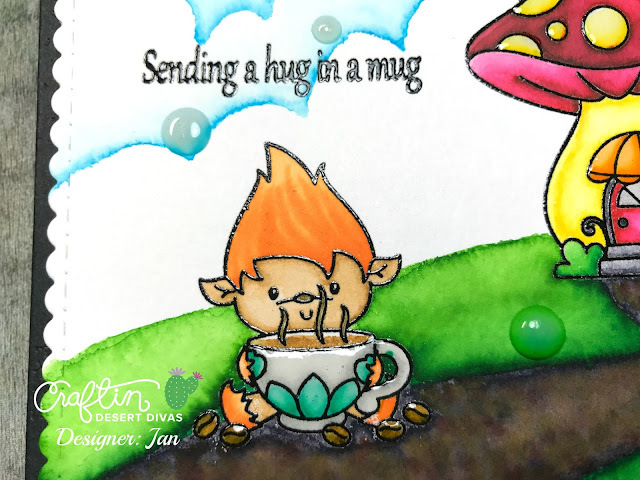 I do hope you like it and Wishing you all a Wonderful day!